On Sunday, we did something different. 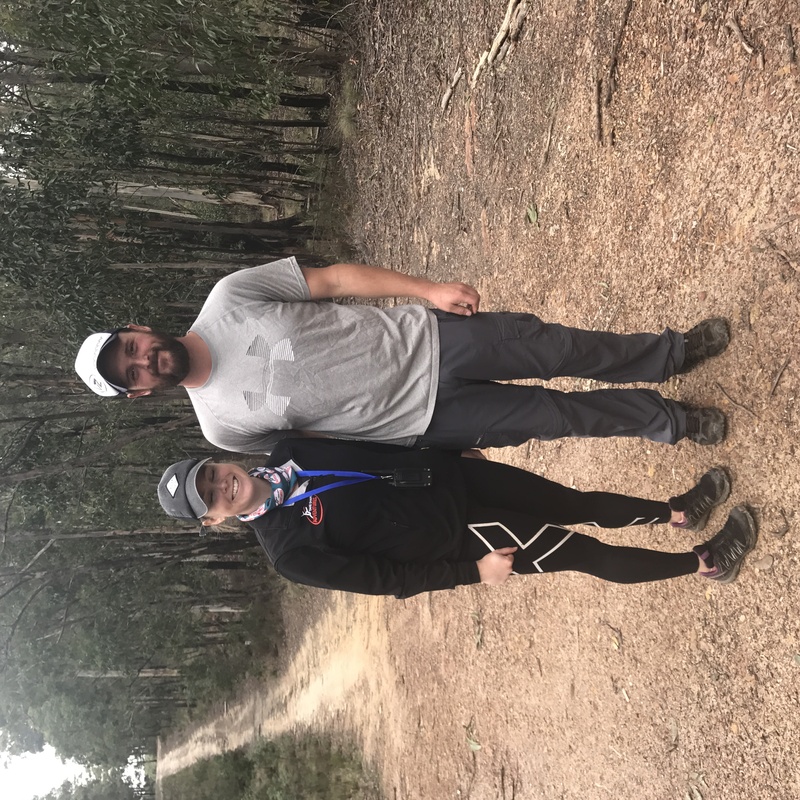 We went bushwalking – nothing different about that. 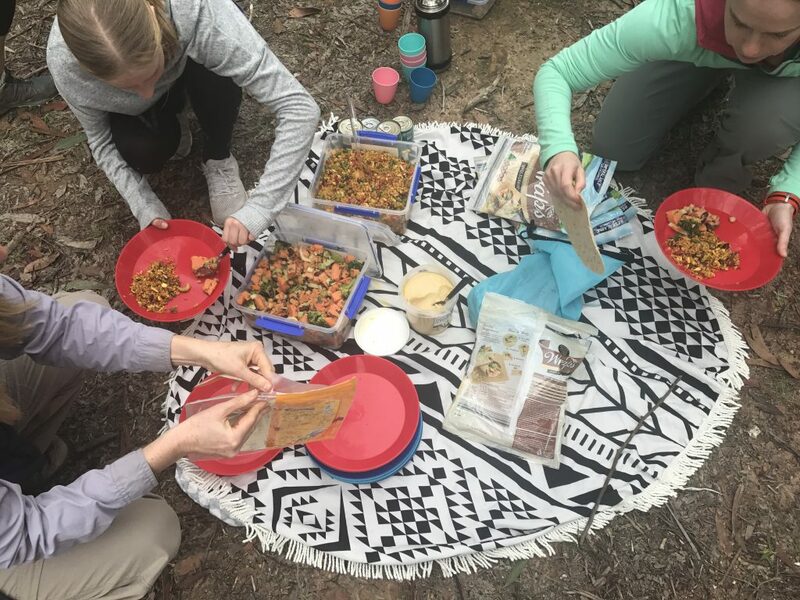 But this time we went with Take Shape Adventures, who take groups of people into the outdoors for bushwalking, and other adventurous activities. ‘No one is left behind, made to feel bad, or turned away from an adventure”. What more could I ask for? I knew that I would be the oldest walker and possibly the slowest walker. 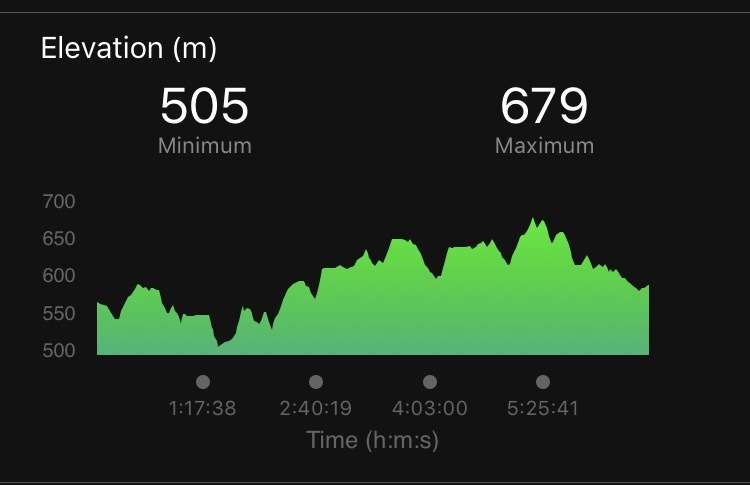 I knew my knee would probably make me slower than everyone else on the descents, but I felt inspired to put in my entry. Eventually my partner agreed to join me, so I was sure it would be a great day. This walk would follow part of The Three Lost Children Walk at Daylesford. As I have an interest in the story of the Three Lost Children, I followed this walking trail, about four years ago. I couldn’t remember too much about it really, apart from the beauty of the Wombat Forest. I also remember thinking about those children, who were lost and died in the forest as I walked. They were very close in age to my grandchildren at the time. I just couldn’t imagine my three little grandsons being lost in the forest in winter, possibly in the snow. For anyone interested in reading about the threelost boys, there is a link to my published article at the bottom of this post. Yesterdays walk combined the beautiful scenery of the Wombat Forest with the haunting tale of the three lost children, a tragedy that should never be forgotten. We started our walk at Lake Jubilee with 24 walkers – 23 females and I male, my partner, Chris. There were first timers with Take Shape Adventures, and many returning after previously having done one or more events with them. I was immediately impressed that our guides Jess and Dylan really did seem to be committed to us having an enjoyable day. For the entire walk one guide was at the front and one at the rear of the group. After a while the group was spread out a bit, but it was comforting to know that there was always a guide coming behind us. There were times on the steep descents that it was me who was slowing the guide down. At no time was there any pressure put on anyone to walk faster or keep up. Everyone walked to their own ability for the entire day. As usual the ascents weren’t a problem at all for me but the descents slowed me down due to my dodgy knees. We had been promised that snacks and lunch would be supplied but were surprised to see that the food was all carried by the guides in their trekking backpacks. They would have had quite a heavy load to carry on the way in, but due to the deliciousness of the food, the packs were much lighter after lunch. All food was home made and consisted of two soups, salads, wraps, hummus, fruit, slices and biscuits. We could not have asked for, or expected more variety or quantity. Most of this walk is on four wheel drive tracks, narrow paths and fire trails, through the Wombat Forest. This is a 19th century gold mining area and evidence of mining and old water races can still be seen today. The Lost Children’s Walk meets up with the Great Dividing Trail at Wombat Creek. This trail can be followed all the way to Bendigo. Regular readers will know that many of the 150 Walks in Victoria that I have been ticking off, over the past few months, have been on this trail. We arrived back at Lake Jubilee, at about 4pm, feeling a little tired, but very happy with ourselves. 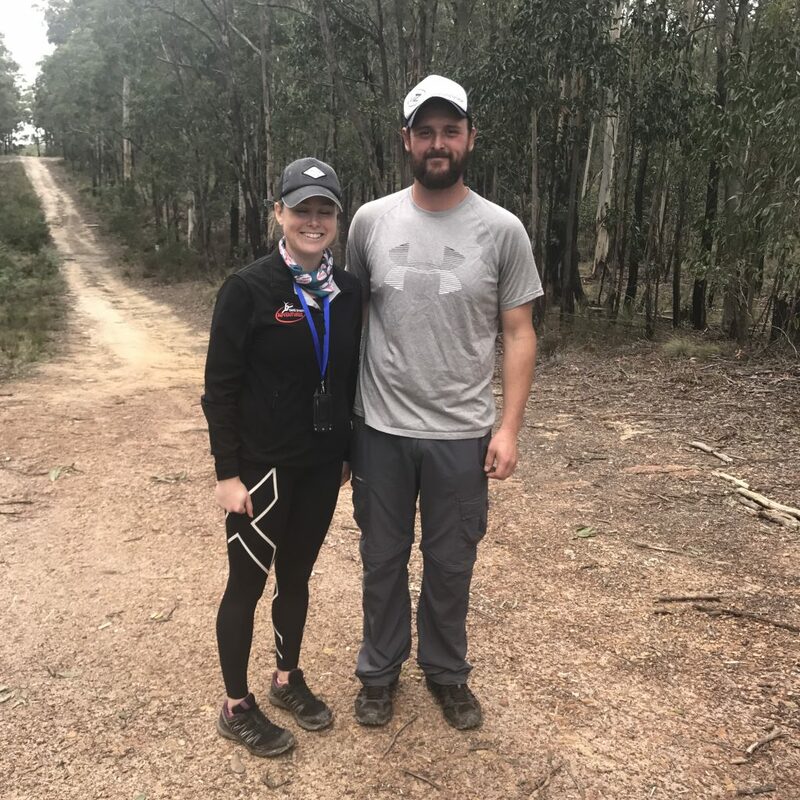 A big thanks to our guides, Jess and Dylan for being supportive of all walkers and for the fun they brought to the day. There was nothing about the day that disappointed. 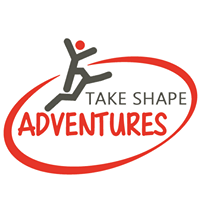 We were very impressed with Take Shape Adventures and would recommend them highly. 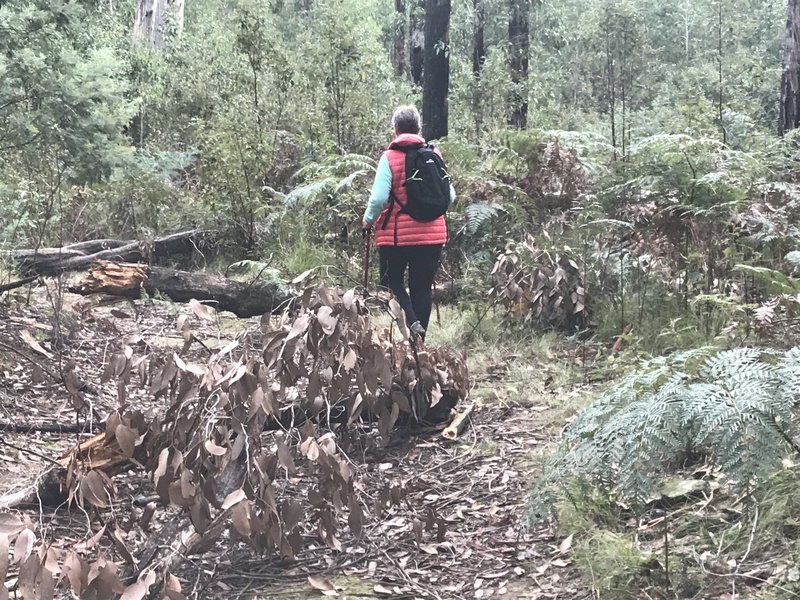 Please Note: This post is my opinion and experience of bushwalking with Take Shape Adventures. We were full fee paying participants, with no reimbursement or inducement from Taking Shape Adventures or any other party. What a great idea! I’m so glad you enjoyed the walk and were suported throughout. I’ve not heard of the lost children but you’ve piqued my interest. Well done! I love following your walking adventures and this post was no exception. Well it looks like you had a great time Jennifer – the weather was lovely, food was plentiful and I really liked the ethos of not leaving anyone behind or pressuring them to keep up. I bet you’ll be doing another trek with them before long! What a great day you must have had. My knees are dicey also so I hesitate to do group activities because I don’t want to hold others back so glad this experience wasn’t like this. That was my concern also Victoria.